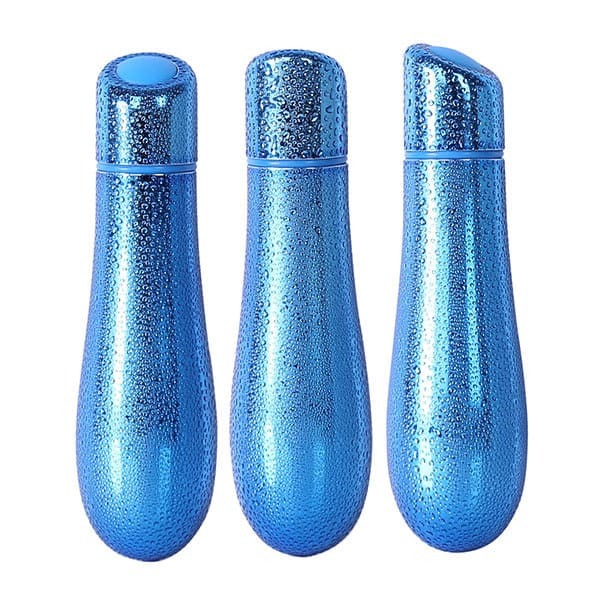 Like a gentle ocean breeze, the white PowerBullet Breeze Flow 5 Inch mini massager brings relaxation and rejuvenation to your body with ease. 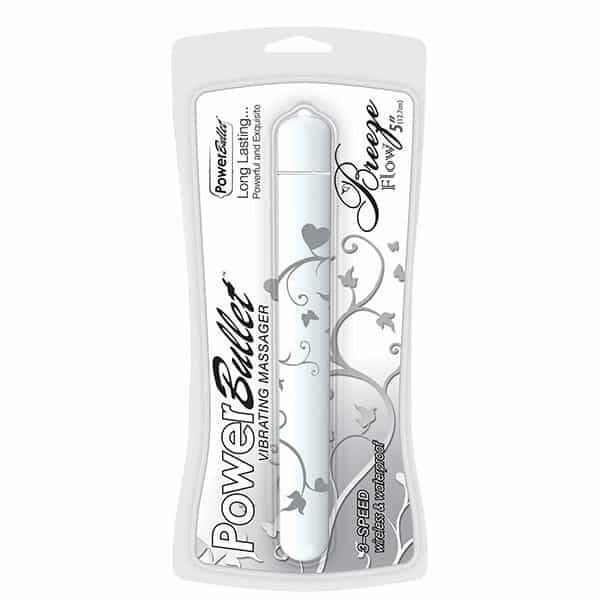 Angelic and unassuming in appearance, the PowerBullet Breeze Flow 5 Inch is nothing short of impressive! When it comes to mini massagers, this slender white design provides premium vibrations concentrated directly where you want them! 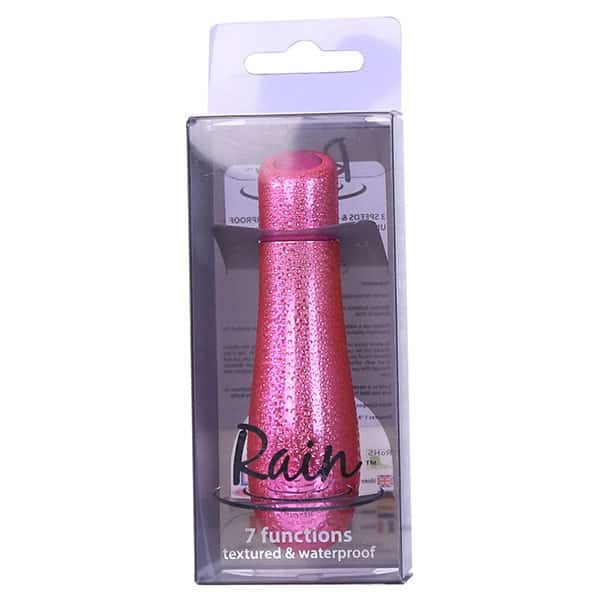 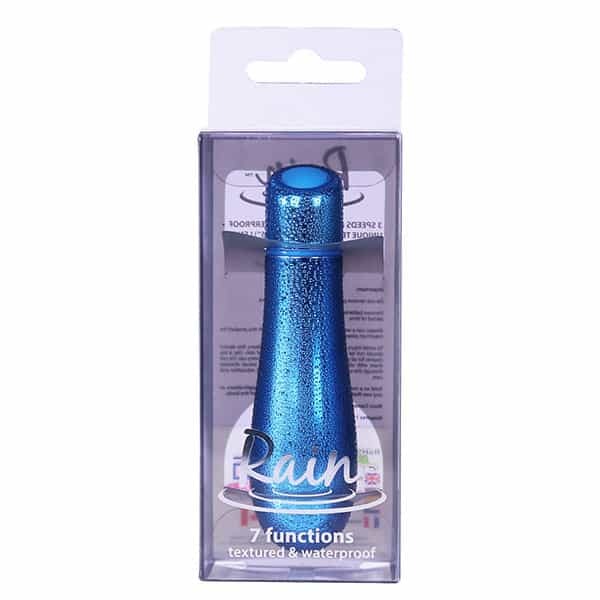 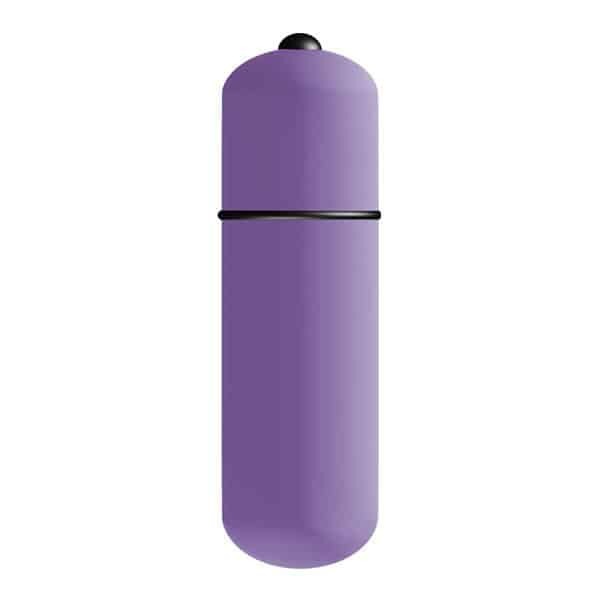 Perfect for hitting those tricky trigger points, this lovely massager is also completely waterproof. 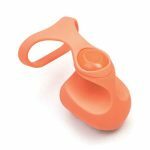 Men and women can benefit from using mini massagers to help control muscle tension and help enhance relaxation throughout the day. 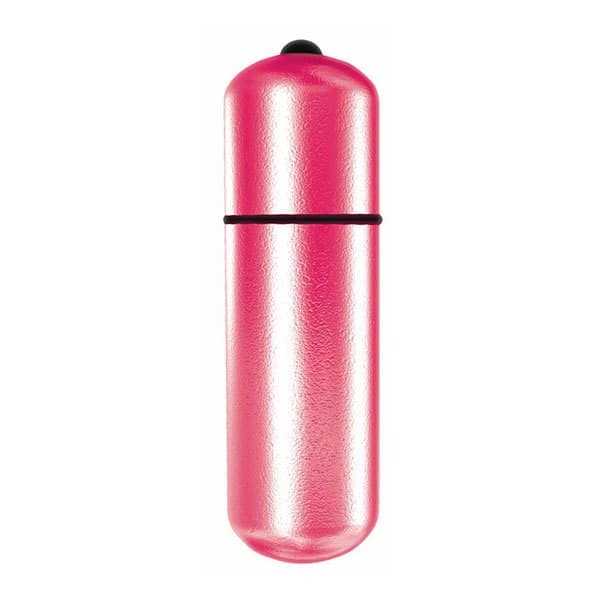 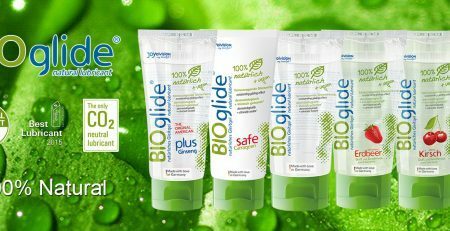 Part of the PowerBullet range of personal massagers, relieving muscle pain and tension just became a breeze!